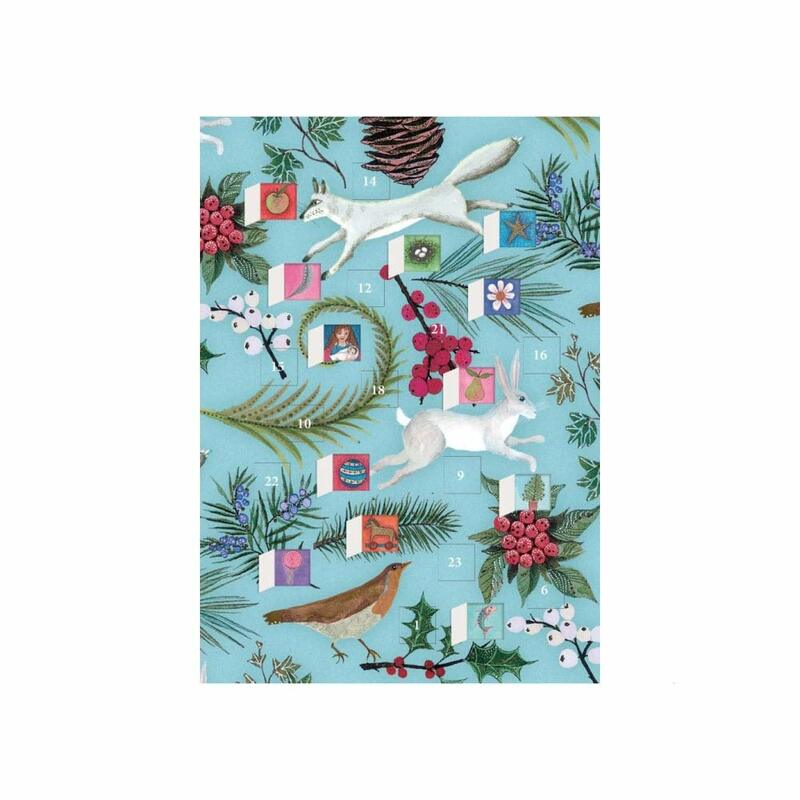 ❤️ Count Down to christmas in style with a lovely milk chocolate everyday. 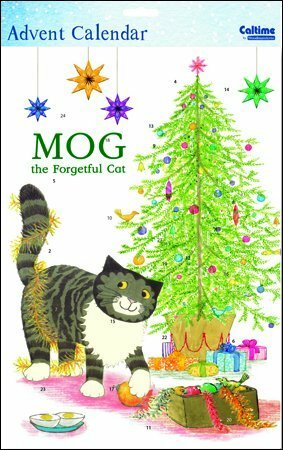 ❤️ Comes with a lovely christmas toy. 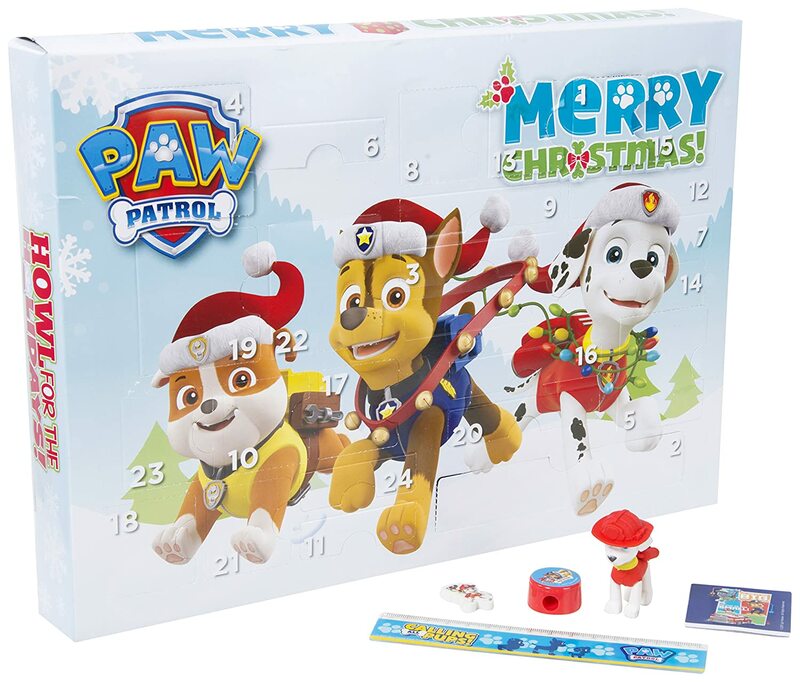 ݤ️ݤ️ݤ️ There is no better way to count down christmas without this lovely advent calendar for Kids. 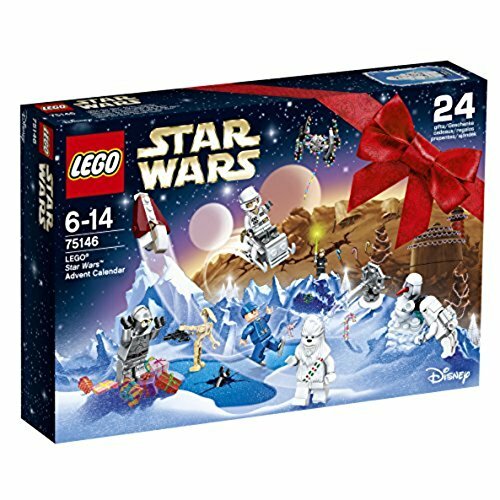 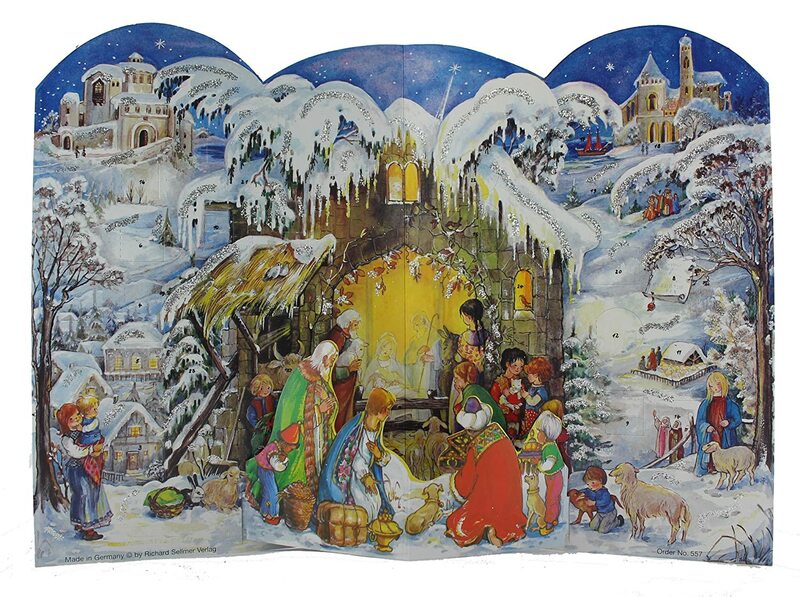 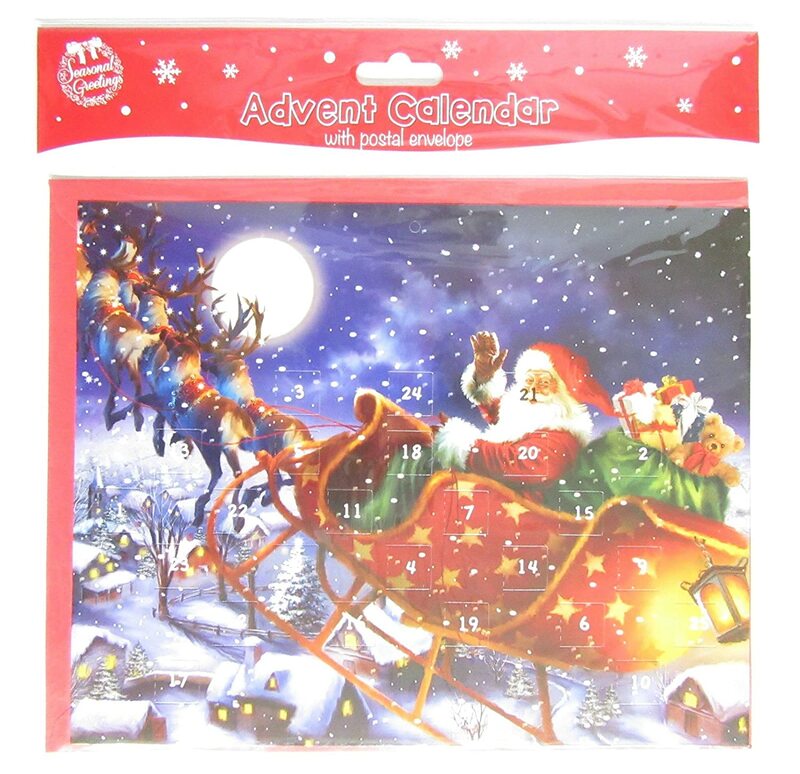 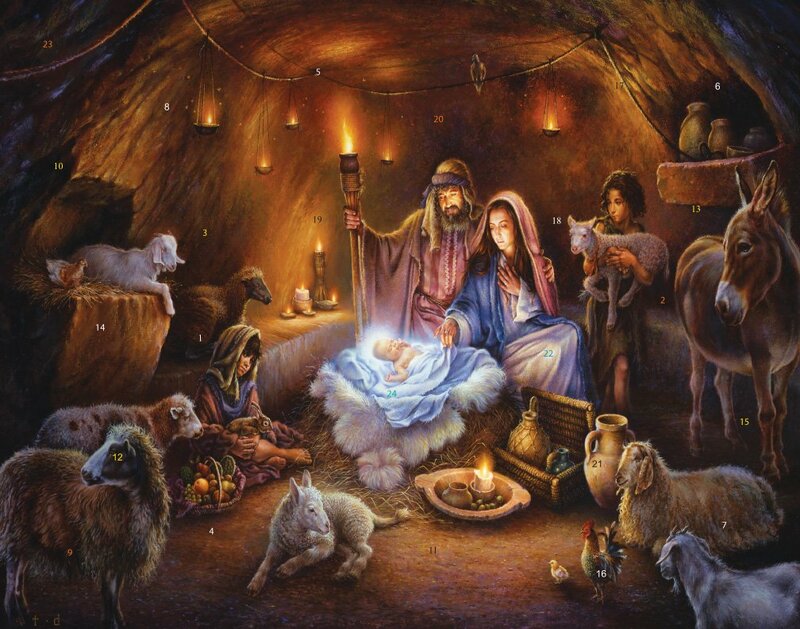 The advent calendar is good for children from the age of years 6 7 8 0 and above. 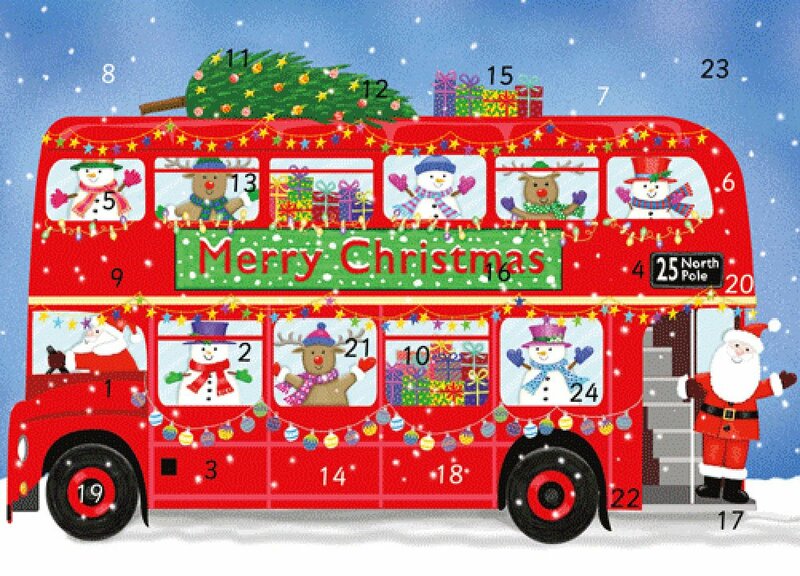 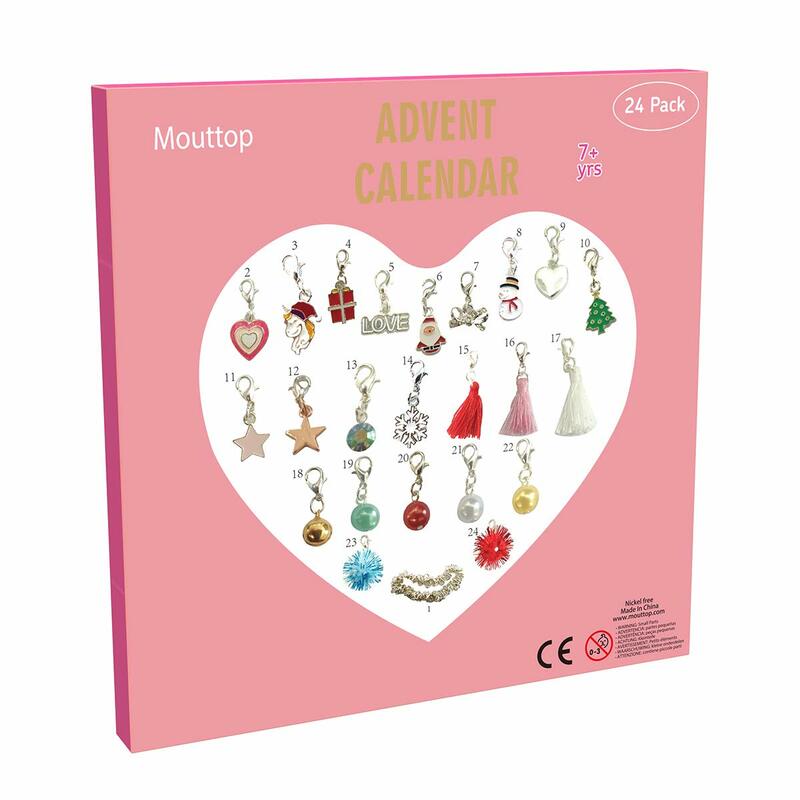 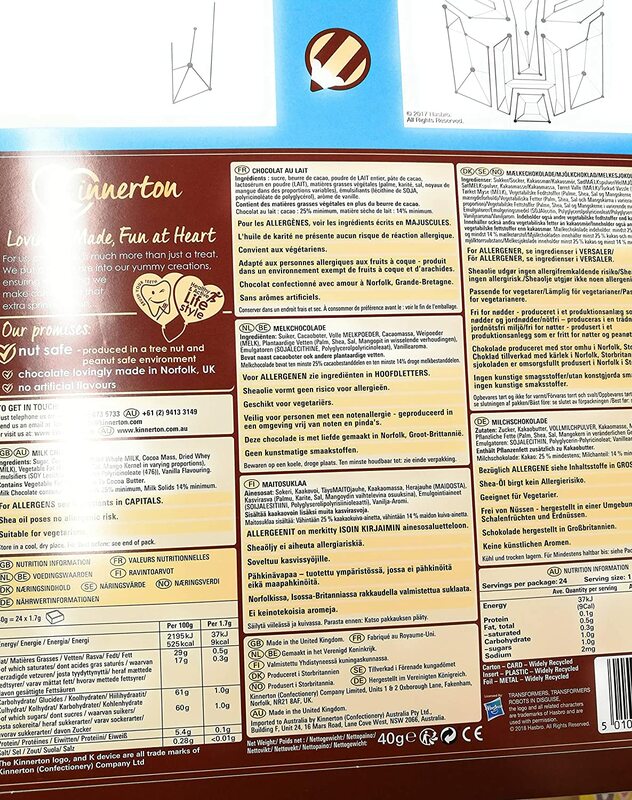 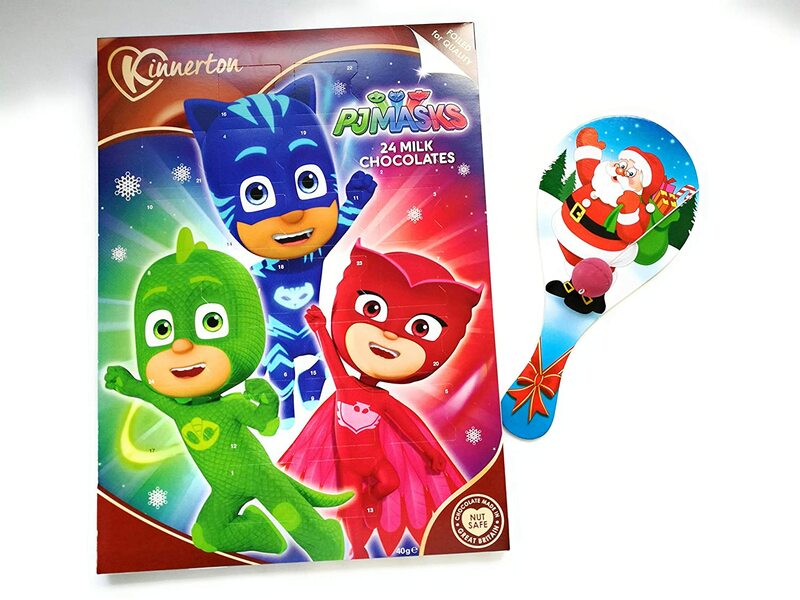 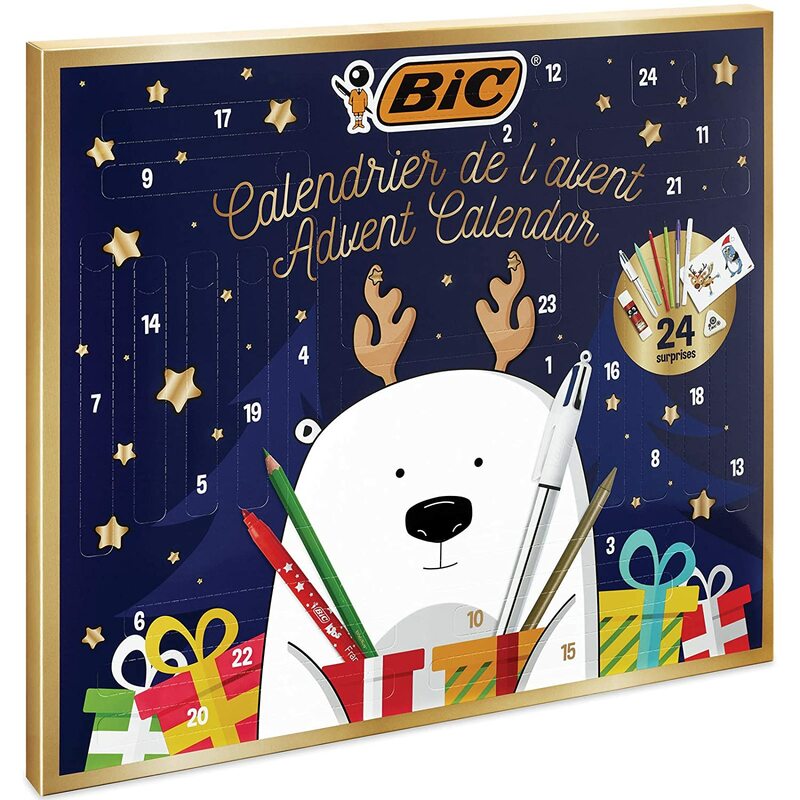 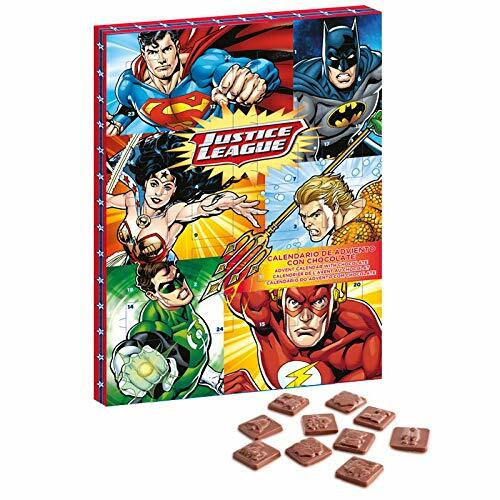 ݤ️ݤ️P J Masks fans will love this advent calendar.